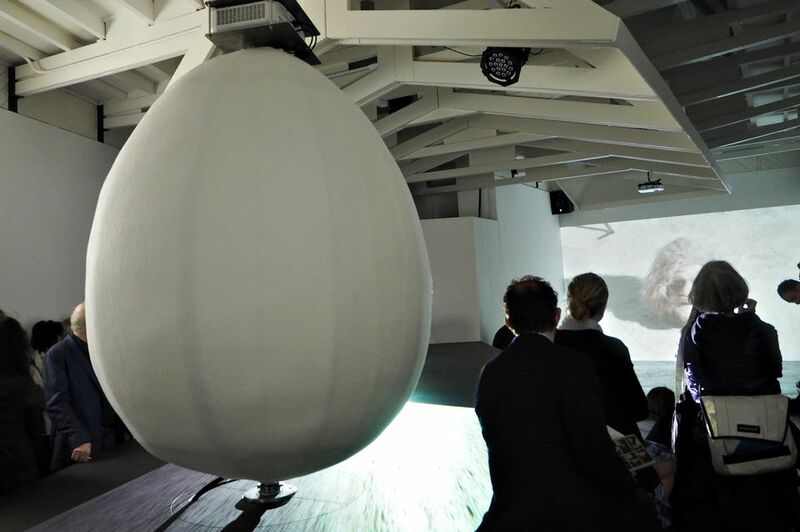 The Venice Biennale is a mainstay of the global art world, and Finland takes part this time with a work of video art that comments on ethnicity and nationalism through creation myths, humour and a giant talking egg. The 57th internal Venice Biennale art exhibition opened on May 10, 2017. 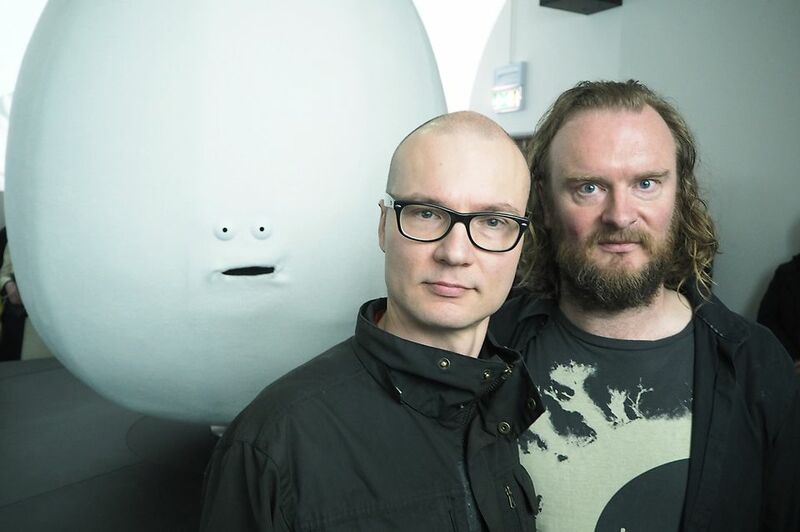 The ne of the central events of the global art world, Finland is represented this time around with a collaborative video installation called The Aalto Natives. The work by Erkka Nissinen and British artist Nathaniel Mellors includes a short art film with a 50-odd-minute runtime. 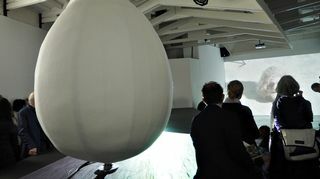 The video is projected on the walls of the Finnish pavilion, and in the area's centre piece, a huge white toy-like egg that emits sound. 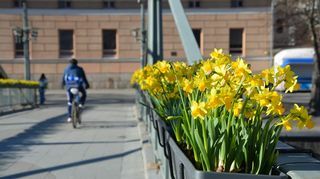 "We looked into the cration myths of various cultures and noticed that many involve an egg as a symbol of birth – right down to the duck egg in the beginning of the Kalevala epic," Mellors says. Nissinen's and Mellors' installation is a fictitious story about two deities who created Finland 35 million years ago. The work has elements of the bawdy and intends to make viewers laugh. "Humour is integral to both our ways of working and this is a big reason for our collaboration. This is a good combination of our respective visions," Nissinen says. The Aalto Natives plays on the concepts of nationality and nationalism – highly disputed political themes. "We live in an age when people can invent stories of their own and disseminate them in the media, and these narratives affect our lives directly. We can laugh at this, but we are also trying to make a serious point," Mellors says. The Finnish pavilion was designed by none other than master architect and designer Alvar Aalto. Finland will exhibit in two pavilions at the historical Giardini exhibition venue in Venice. In addition to the Aalto Pavilion, Finland will also co-exhibit in the Nordic Pavilion. The 57th Venice Biennale will take place from May 13 to November 26, 2017.